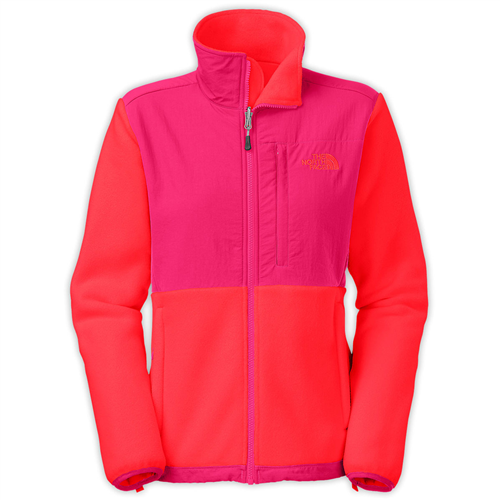 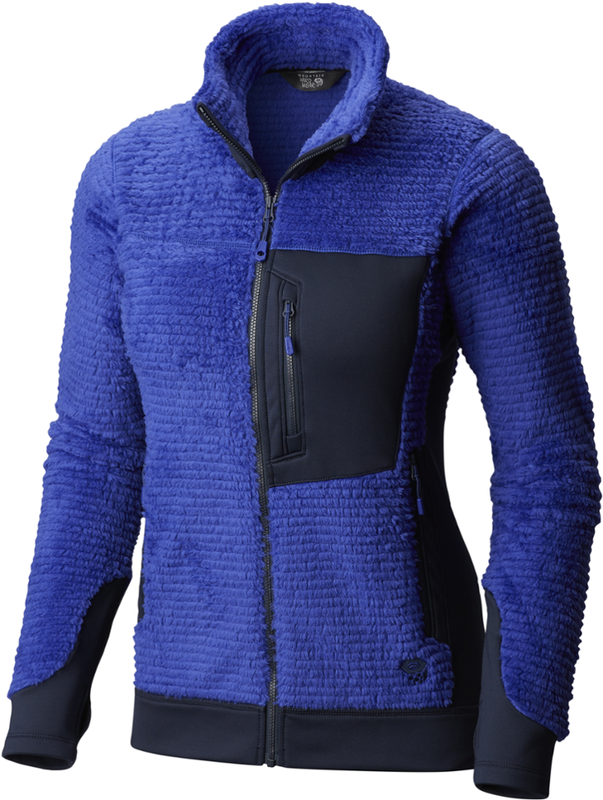 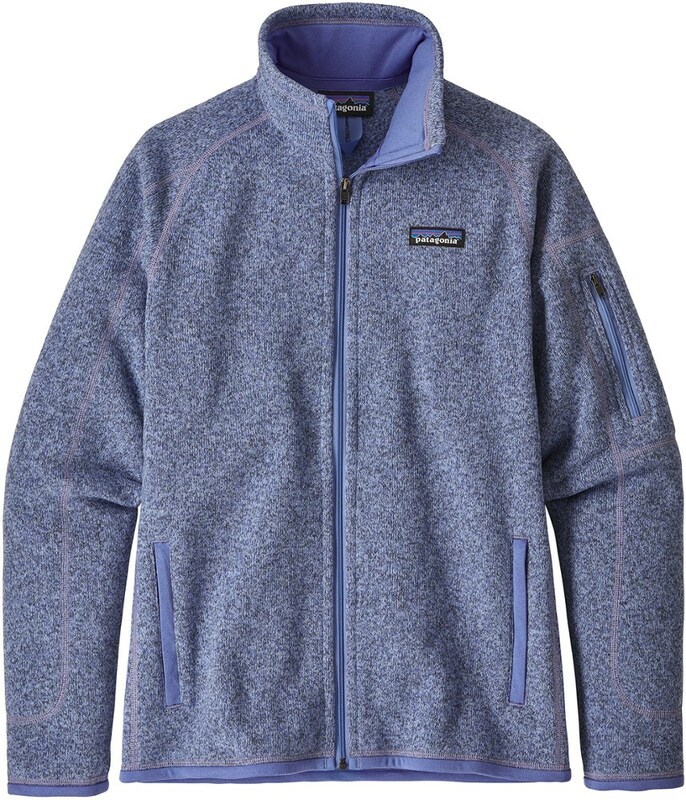 This is a great woolblend fleece made of Polartec's Thermal Pro. 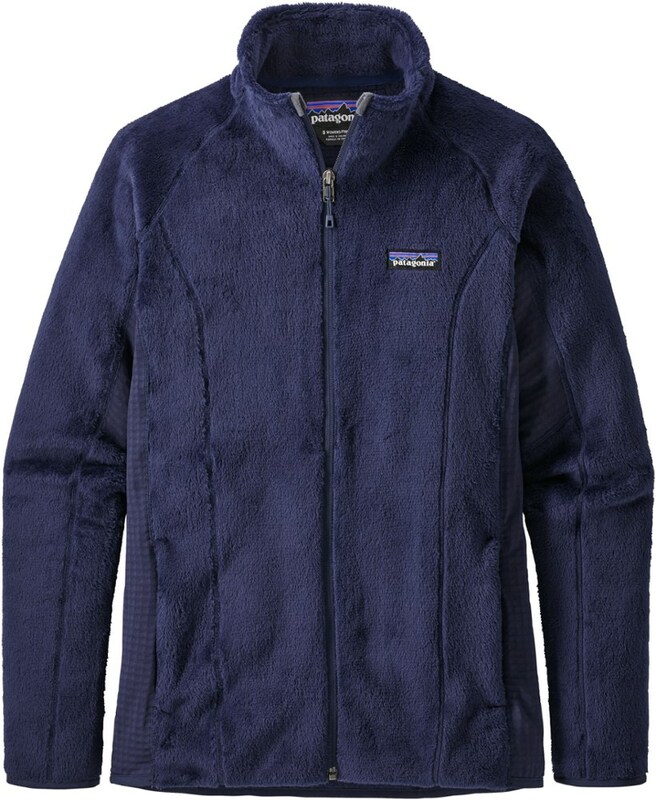 Great in cool weather. 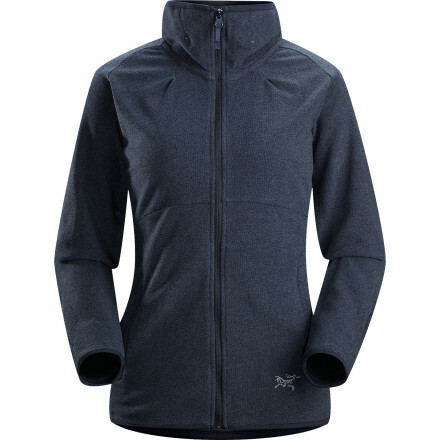 Also has laminated zippers as well as two hand pockets. 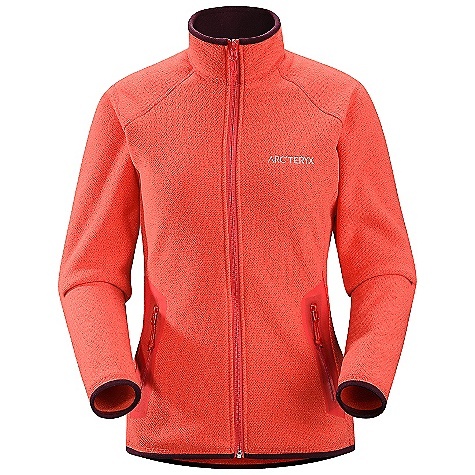 Great breathability and dries pretty fast when wet.